Dench will star alongside Taylor Swift, Idrfis Elba and Jennifer Hudson. If you ever wanted to see Judi Dench and Taylor Swift walk a red carpet together, honey, you're in luck. 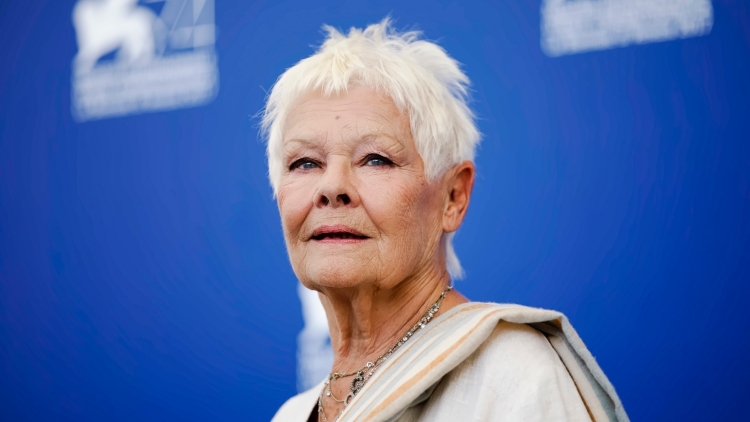 Judi Dench will play Jellicle clan leader Deuteronomy in the upcoming Cats film. Dench joins an...eclectic cast that includes newly-woke political icon Swift, Idris Elba, James Corden, and Ian McKellen and Jennifer Hudson. Dench's casting is interesting considering she hasn't always been the staunchest fan of the iconic Andrew Lloyd Webber musical. Once upon a time, she told students at the Borough of Manhattan Community College that she'd backed out of a production of the show because of an injury and wasn't too torn up about it. “I went to see it and thought, ‘I’m glad I wasn’t in that,’” she said, according to The New York Daily News.